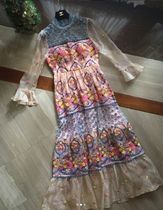 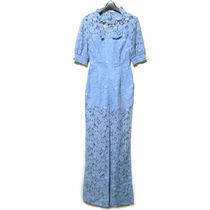 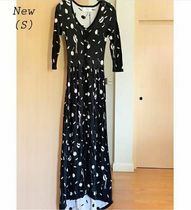 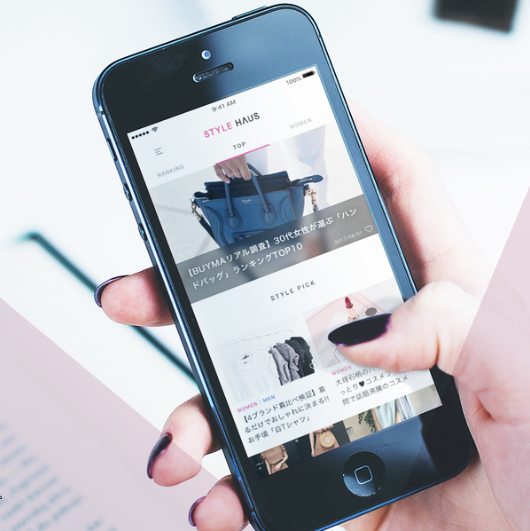 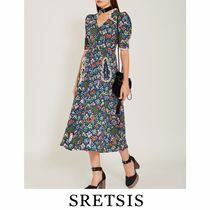 SRETSIS Purple Maxi Dress (US2, New)希少製品! 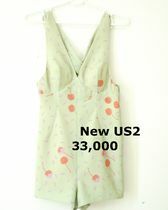 SRETSIS Mermaid Jumpsuit (New US6)入手困難! 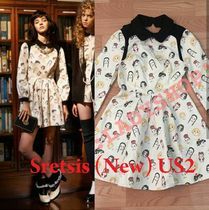 SRETSIS AW14 Dress (New US2)入手困難! 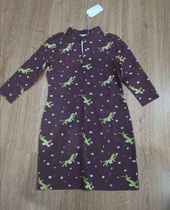 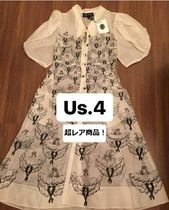 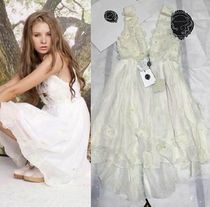 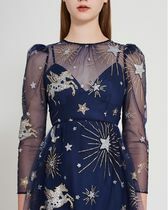 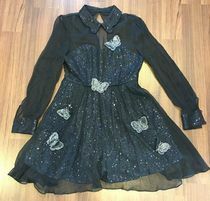 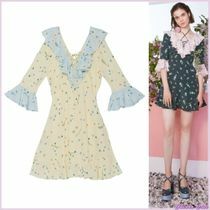 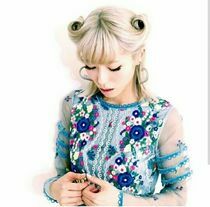 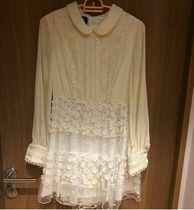 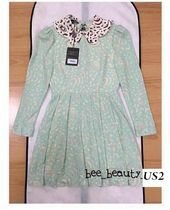 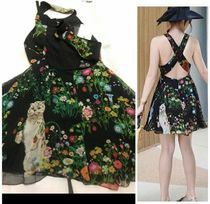 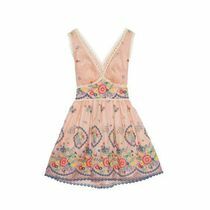 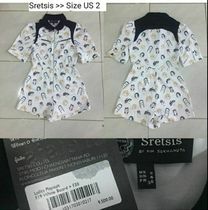 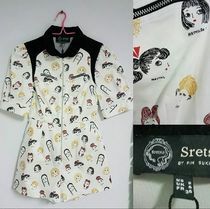 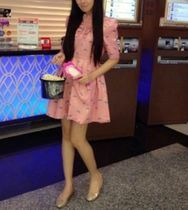 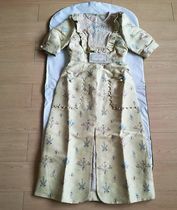 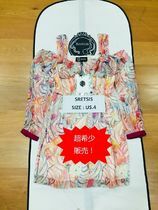 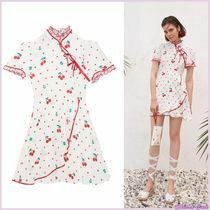 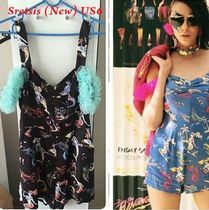 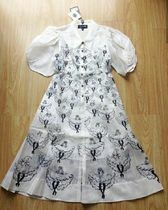 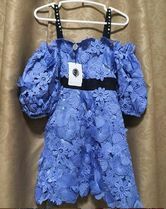 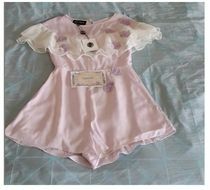 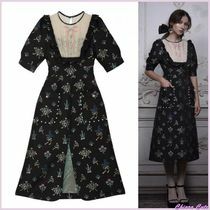 SRETSIS Butterfly Playsuit Dress (US4, New)希少製品! 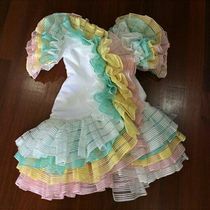 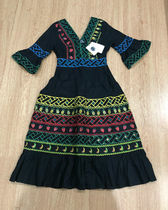 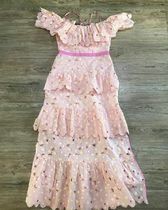 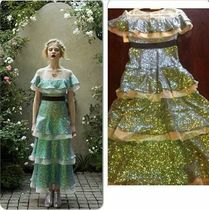 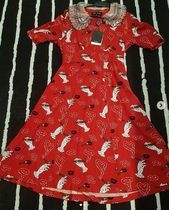 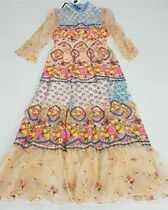 SRETSIS Fiesta Dress (US6) New with tag! 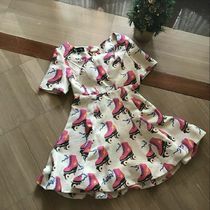 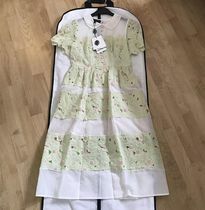 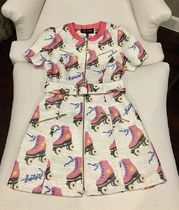 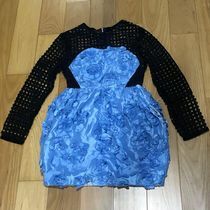 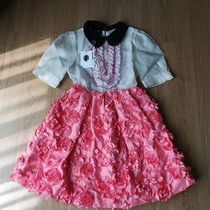 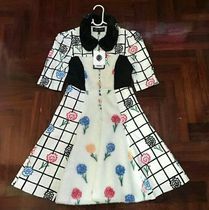 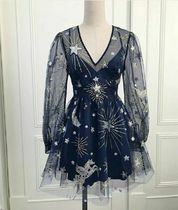 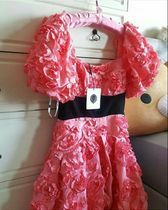 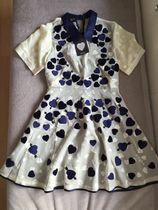 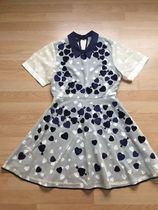 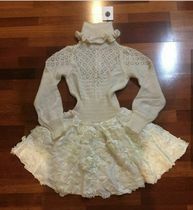 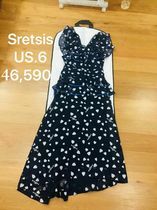 SRETSIS Wednesday Club Dress (US4) New with tag! 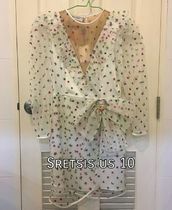 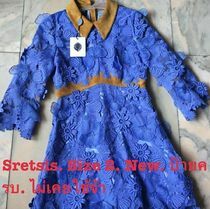 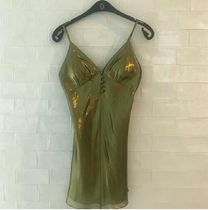 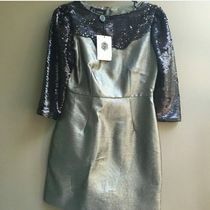 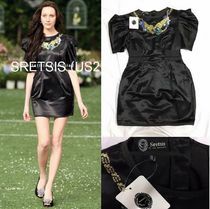 SRETSIS Club Dress (US2) New with tag! 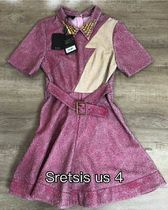 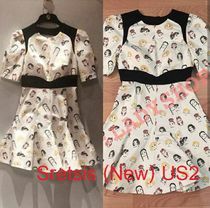 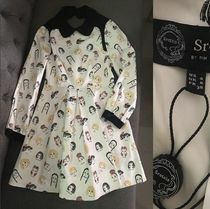 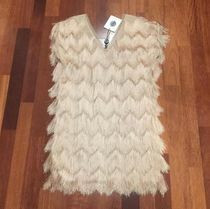 SRETSIS Wednesday Club Dress (US2) New with tag! 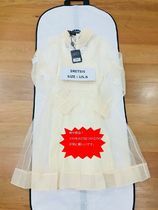 SRETSIS White Club Dress (US4) New with tag! 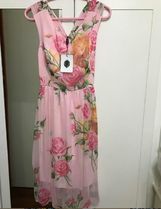 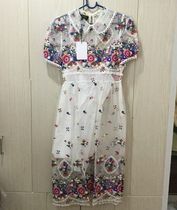 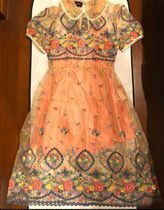 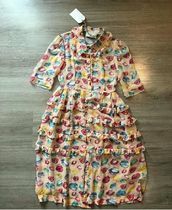 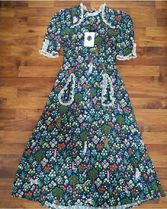 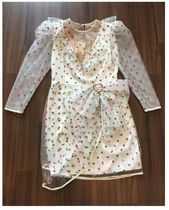 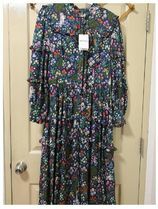 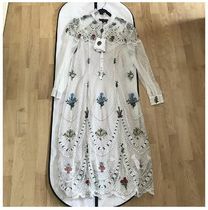 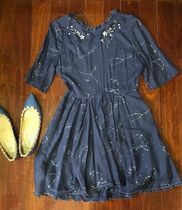 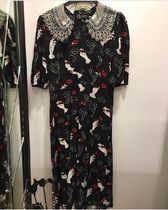 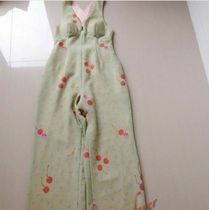 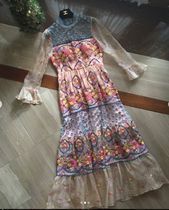 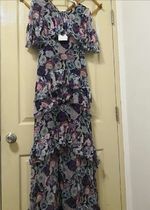 SRETSIS Floral Dress (US6) New with tag! 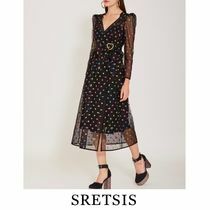 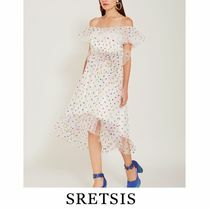 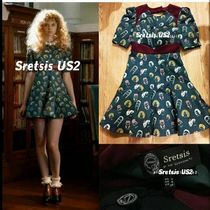 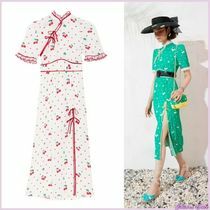 SRETSIS Up in the cloud dress (US2) 大きな割引! 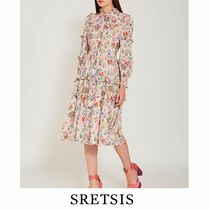 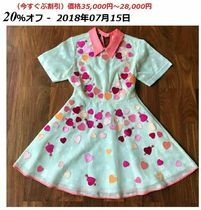 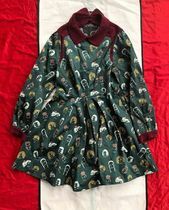 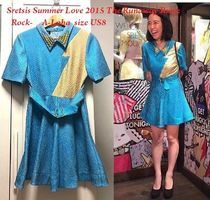 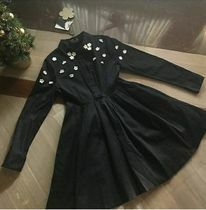 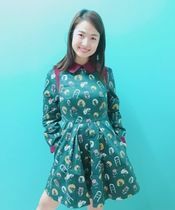 SRETSIS Carnation Winter Lover Dress (US2) 大きな割引!